Affection Section is a pretty standard petting zoo with the normal variety of farm animals available for interaction. Instead of feeding them, as you can do at many petting zooes, a selection of course brushes are available for giving the animals a good, and much appreciated, rub. 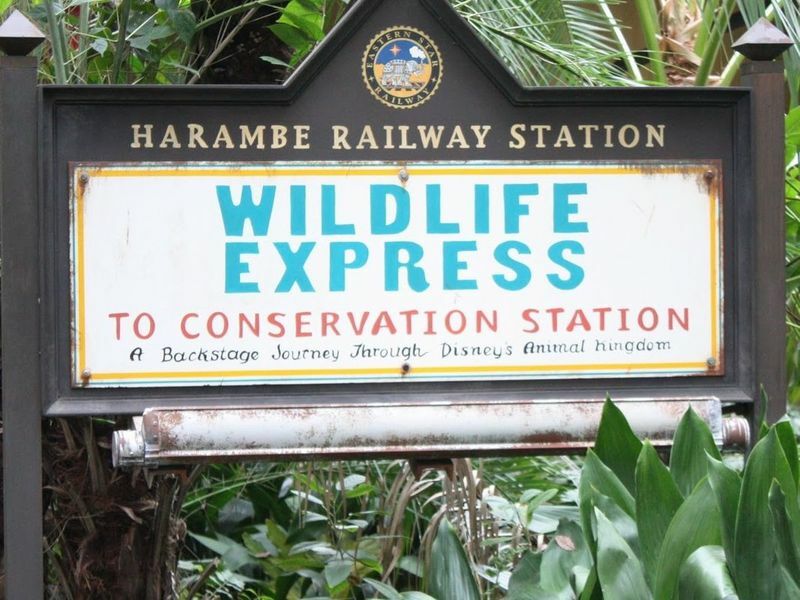 Location: To the left as you enter Rafiki's Planet Watch from the train depot. Ride Capacity: Dozens but then things start to get crowded. Open/Close: Opens and closes with Rafiki's Planet Watch. Wait Times: Should never be any need to wait. Length of Ride: Self guided so stay in as long as you like. Health Restriction: Other than animal allergies there should be no issues with this attraction. Ride Access: Wheelchairs and ECVs can enter Affection Section through the regular gate. Be aware that the animals like to rub up against wheelchairs and also keep an eye out for anything they might decide to eat or chew on. Other Issues: While all of the animals in Affection Section are well acclimated to people and young children it remains the case that they are animals and can behave in unexpected ways. Keep an eye on children to make sure they don't get stepped on or mishandle the animals.